Annabelle is a vision of loveliness wrapped, like a fancy gift, in a sheer summer dress. 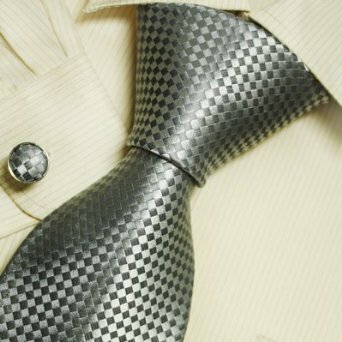 Maybe like me, you’re suffering from a mid-life crisis? Extracted, with pleasure, from Chapter 3 – My first glimpse of Annabelle. Suddenly, the front door opens, just a crack, releasing gallons of emotions, torrents of tears and pent up frustration – gushing out, over the lawn and smacking me around the face with a soul-stirring tsunami. As you will find out, all is not as it appears in the Faithful household. 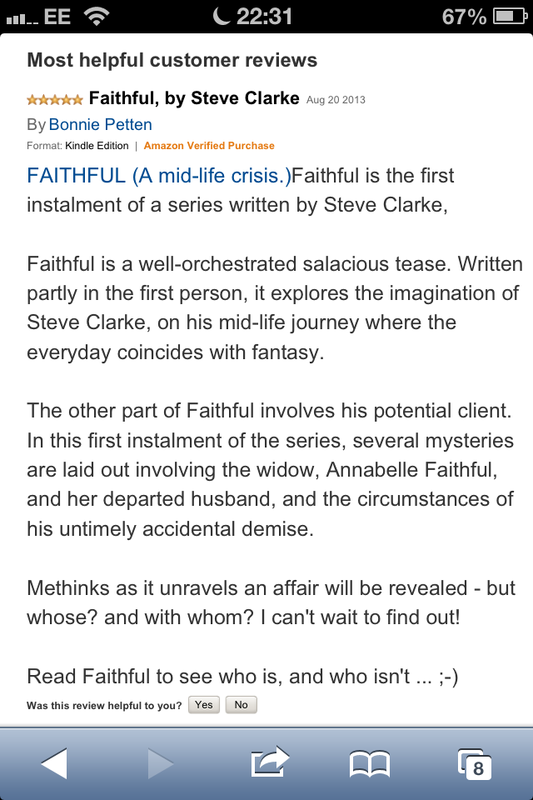 FAITHFUL is available for download on Amazon Kindle. Dig into my blog for some very good reviews and why not purchase a copy for yourself – it’s enlightening and certainly entertaining – a real ‘page turner’. Fidelity, my second adventure in the series, is coming soon! She’s a vision of loveliness wrapped, like a fancy gift, in a sheer summer dress. Do you fantasise? Maybe like me, you’re suffering from a mid-life crisis? Or do you suspect a fantasist? Do you, all to often, dismiss the excuses…?